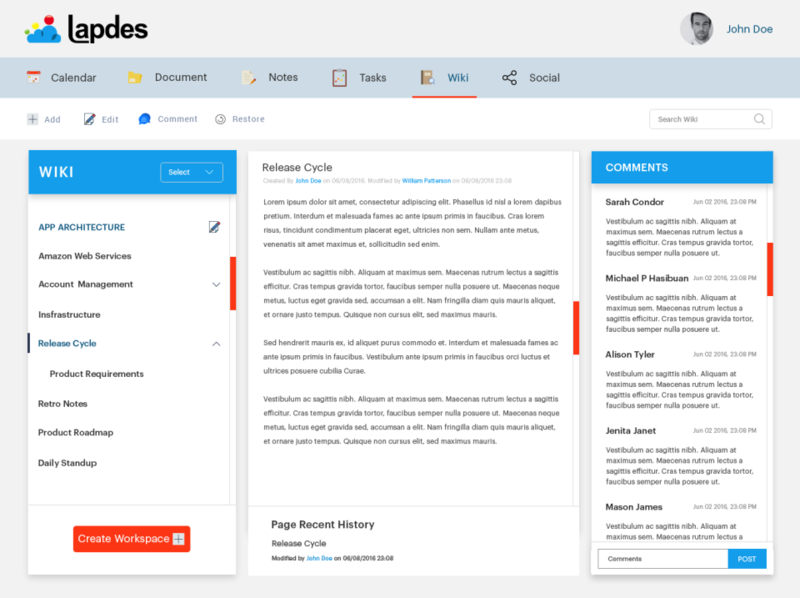 Are your workflows chaotic and disorganized? 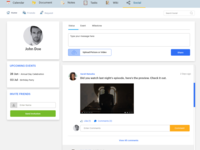 Is your team juggling multiple applications and online collaboration tools just to get work done? 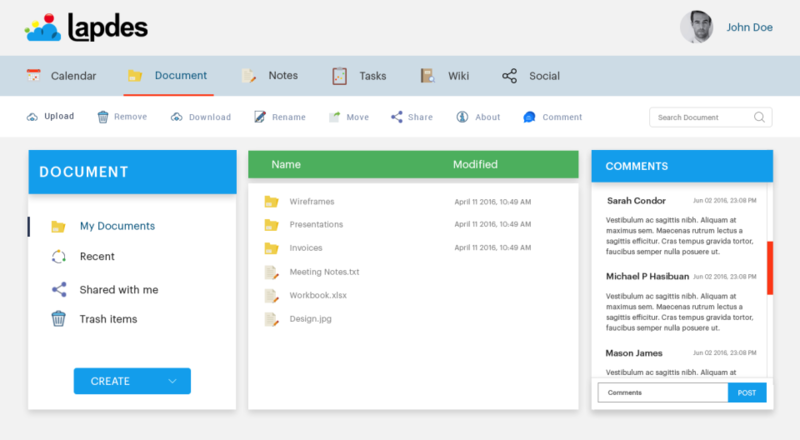 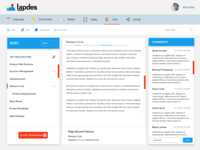 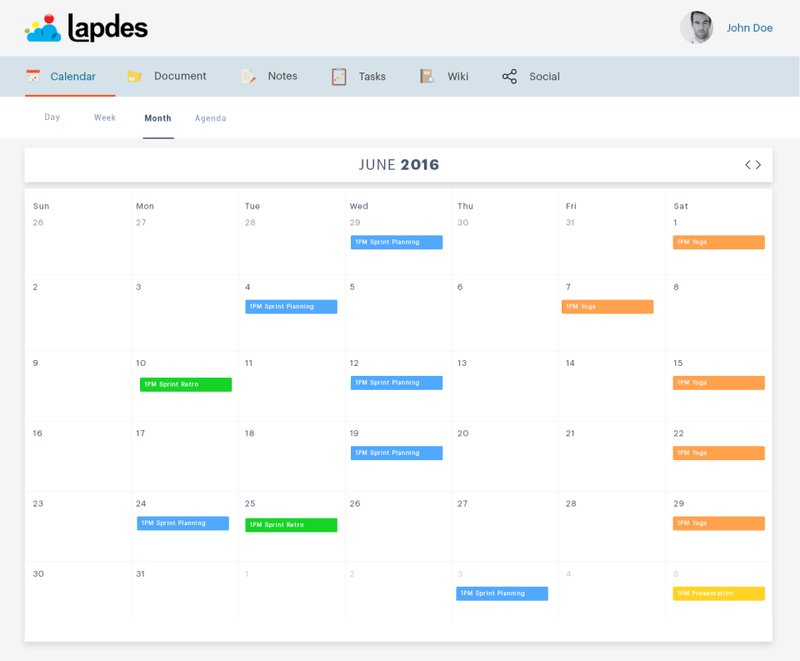 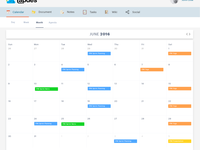 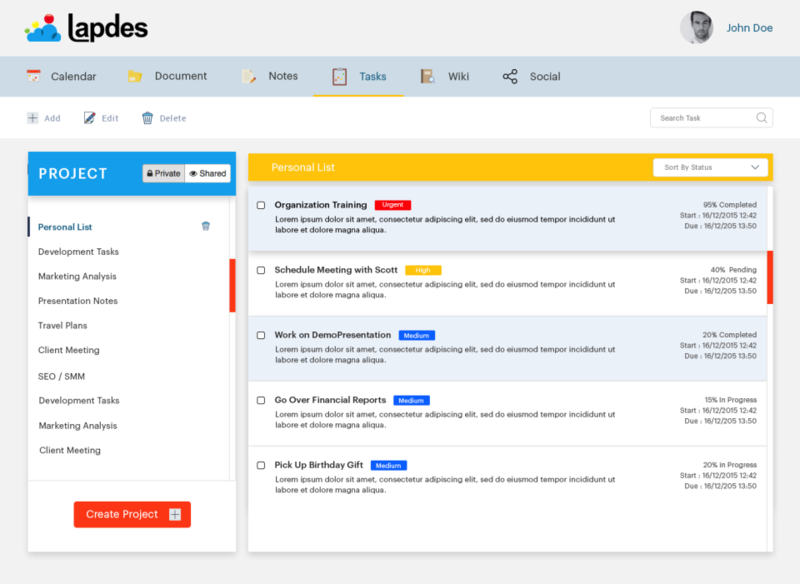 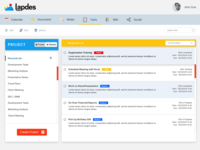 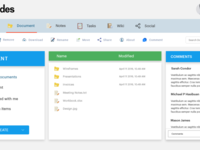 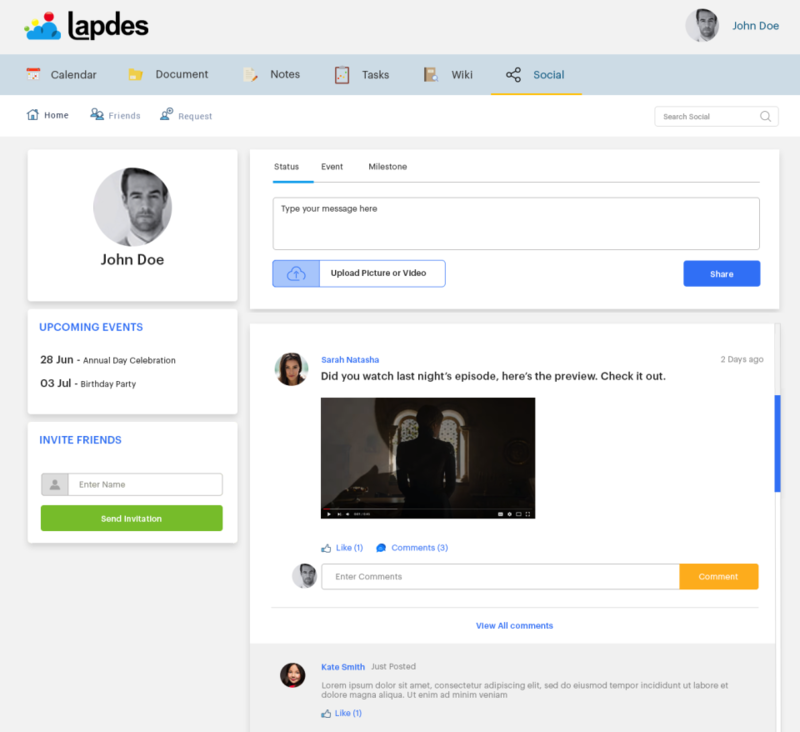 The Lapdes project management software is a tremendously powerful collaboration suite of tools that are guaranteed to boost team productivity, enhance time management and foster team interaction.